Based around the all new capsule with its matched pair of high sensitivity 1/2" cardioid condensers in a coincident XY pair, the Stereo VideoMic Pro provides a wide stereo image with natural depth. 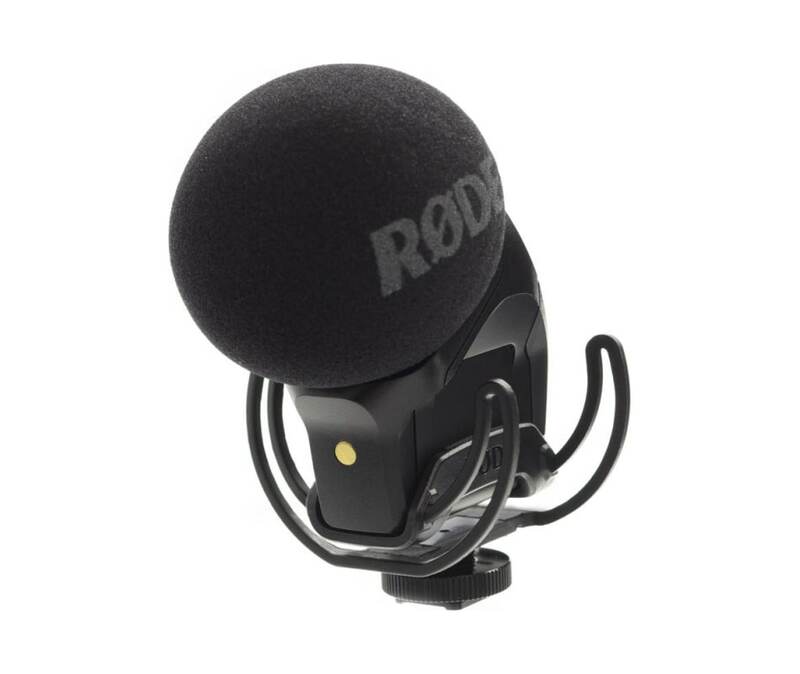 Another new addition is the integrated Rycote Lyre based shock mounting system, which separates the Stereo VideoMic Pro capsule and electronics from its mount, providing isolation from external physical factors that may cause unwanted rumble and vibrations in the microphone. Constructed from a single piece of hard-wearing thermoplastic, the Lyre provides superior acoustic suspension to traditional elastic solutions, and will never wear out, sag or snap.